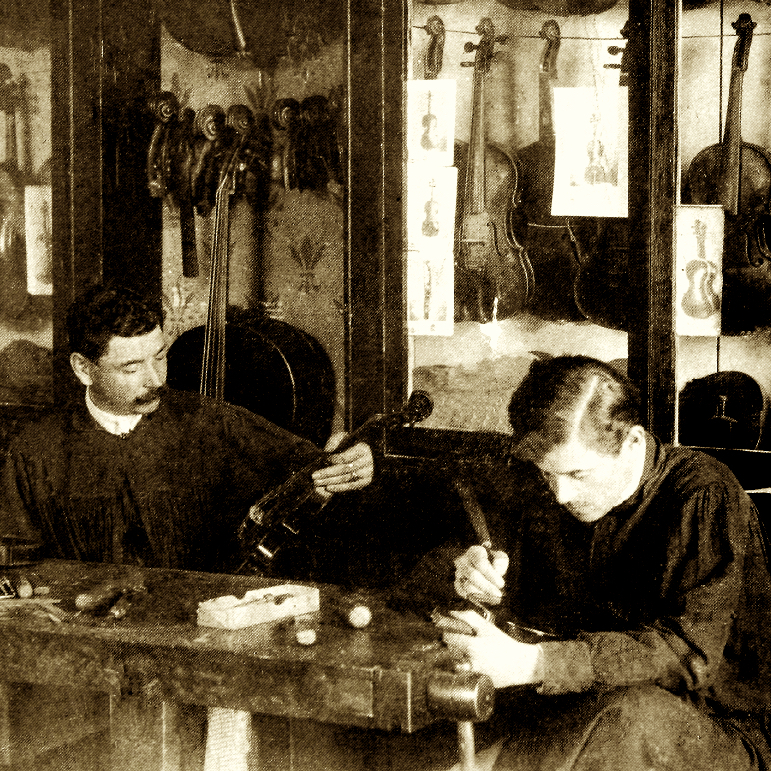 Pietro Guarneri, the elder son of Giuseppe 'filius Andreae', should rightly have been first in line to inherit his father's shop in Cremona, but after 10 years of apprenticeship in the family business he left for Venice in 1717. 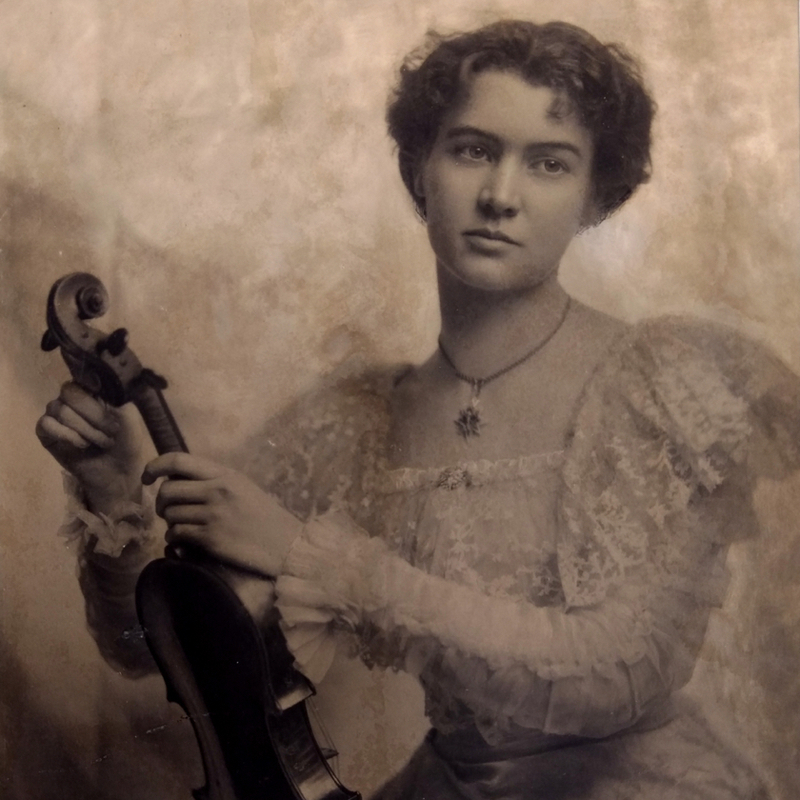 Violin making in Cremona was at that time dominated almost exclusively by the Stradivari family, which made doing business more difficult for the Guarneris, and Pietro found ...Read More job security in Venice, where he was employed by the Sellas alongside Carlo Tononi. 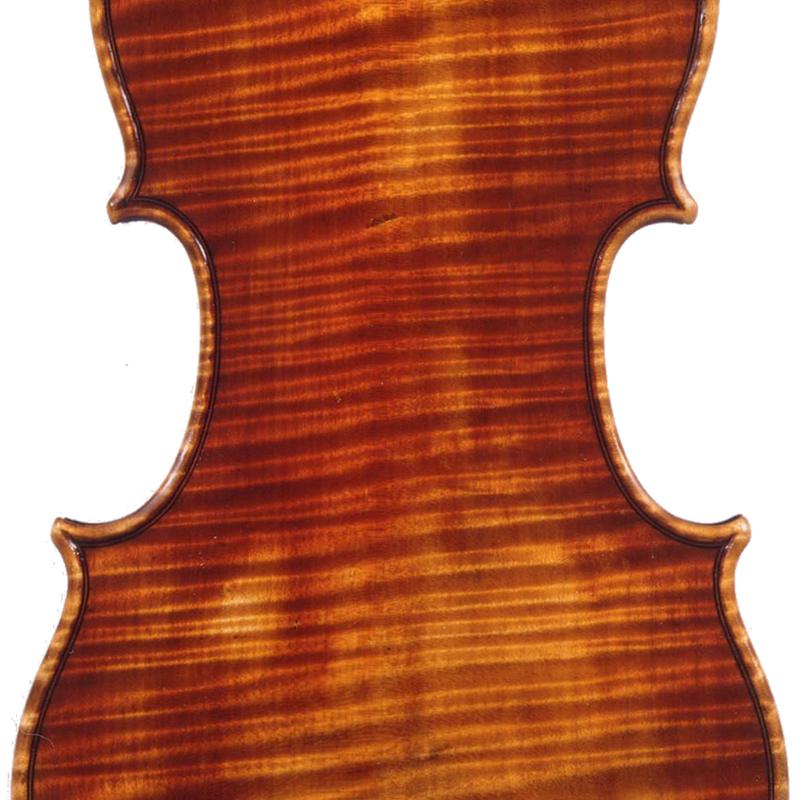 - The auction record for this maker is $662,851 in Oct 2017, for a violin.